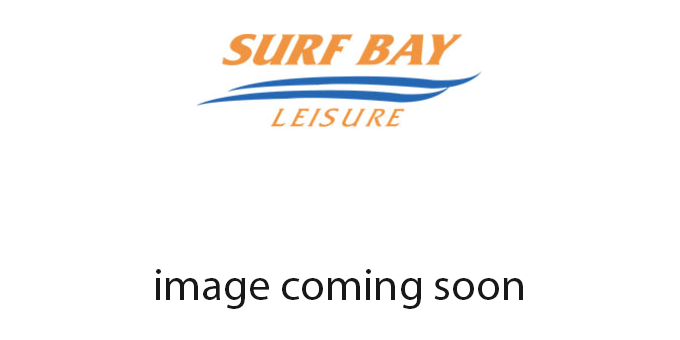 Oaklands Park is a quality holiday park accommodating leisure lodges and holiday caravans for holiday home ownership only, providing the ideal location for a getaway retreat. Oaklands Park is situated midway between the seaside resort of Looe and the quaint, pretty fishing village of Polperro on the South Cornish Coast. You can enjoy the outstanding views over the Cornish countryside together with the coast and beaches only 1.5 miles away. Own your own holiday home on this development and get away from the hustle and bustle of everyday life as often as you like. Vacant plots available at Oaklands Park. 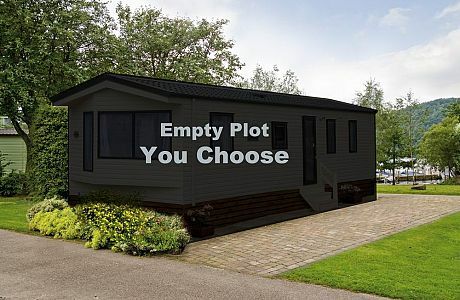 Plots available for a holiday home of your choice.